If you are replacing an existing bottleless cooler, your installation is much more simple since the waterways are already in place. If you’d like to have a professional technician set up your cooler for you, it’s only $99. Just add to cart and we’ll take good care of you. 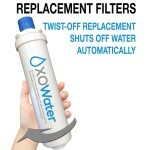 If you are an existing customer and would like a technician to come out for a service call, just add this item to your cart. 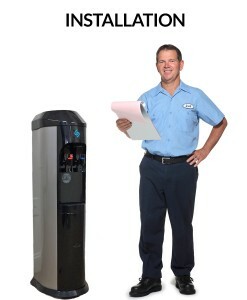 Let’s say that you are replacing an existing BottleLess water cooler. The waterways are already in place. 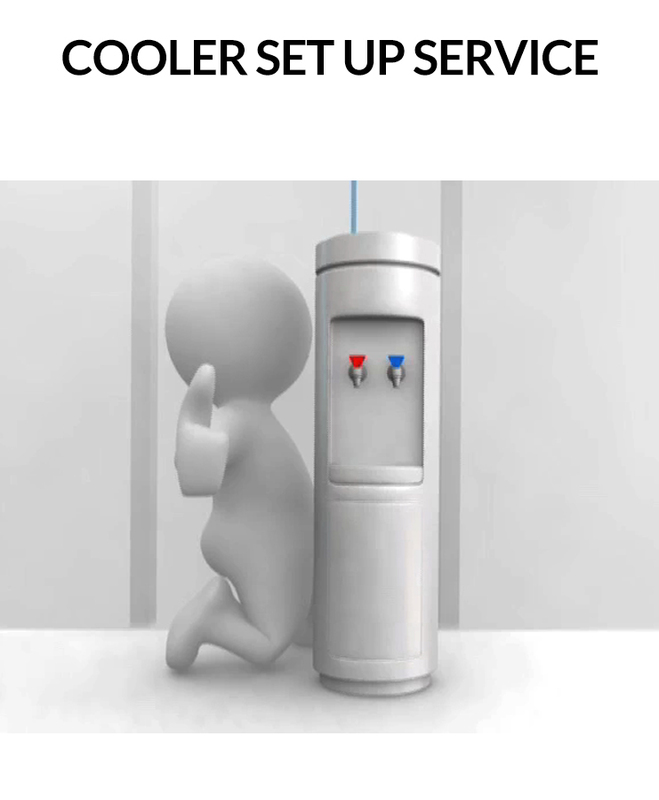 All that needs to be done is set up the new BottleLess Direct Water Cooler. It’s not a complete installation because the waterway is already in place. Well, we can have one of our national network of professional technicians come out and set up your new cooler for you – for only $99. You can focus on your work/life/the beach – and we’ll focus on your water. 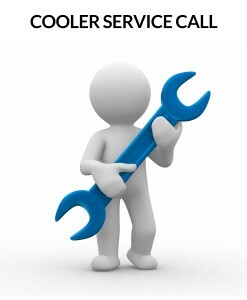 If you need a technician to install a bottleLess cooler in a new location, please choose our $199 Cooler Installation option instead.